When you see something online that catches your eye but you don’t have the time right now to pursue it further, save it, don’t bookmark it; that is sooooooooo “old skool”. NEVER LOSE YOUR INTERNET TREASURES AGAIN! 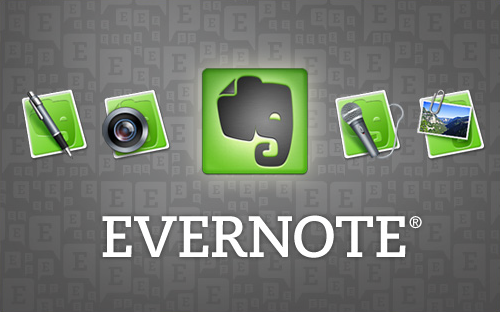 Evernote works in all browsers for both Mac and PCs. If you are working on a project and gathering data from the Interent Evernote is the best way to collect data, photos, charts, music, video etc. on the go.